I confess that I fell off the wagon a little during the holidays and I had some trouble hopping back on the wagon. I didn’t completely lose my mind but my eating wasn’t the best. I finally got myself together and I’m heading in the right direction. I did something a little different to kick start my journey by trying a different weight loss program. 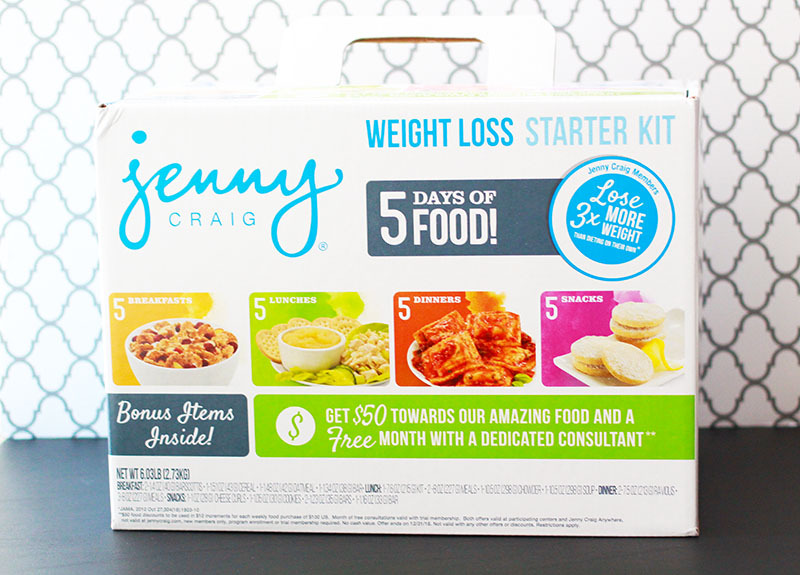 I’ve tried a few plans and programs but I’ve always wanted to try Jenny Craig. Several years ago, my adopted father lost 80 lbs on Jenny Craig and he was able to keep with weight off without a problem. Well, he did have one problem while losing weight and that keeping me out of his meals. That was before I developed my love of cooking. I digress! LOL! 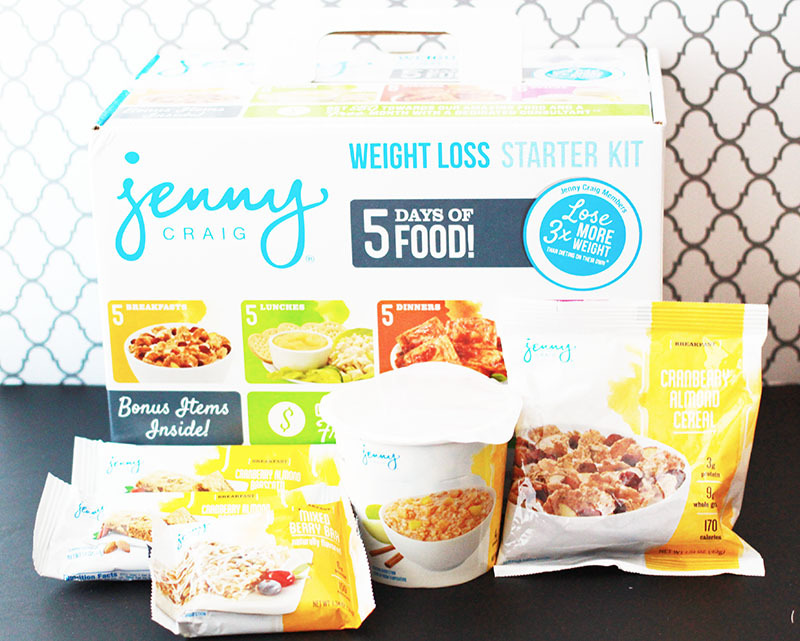 Jenny Craig recently released a 5-day weight loss starter kit and I thought I would give it a try. I was honestly surprised by how many items were in one little box. I know the box said it had 20 menu items but it didn’t hit me until I started unpacking the box. The first item that you find when you open the box is the “Welcome” folder. Don’t toss this because it has a sample menu for using the weight loss kit and other information. 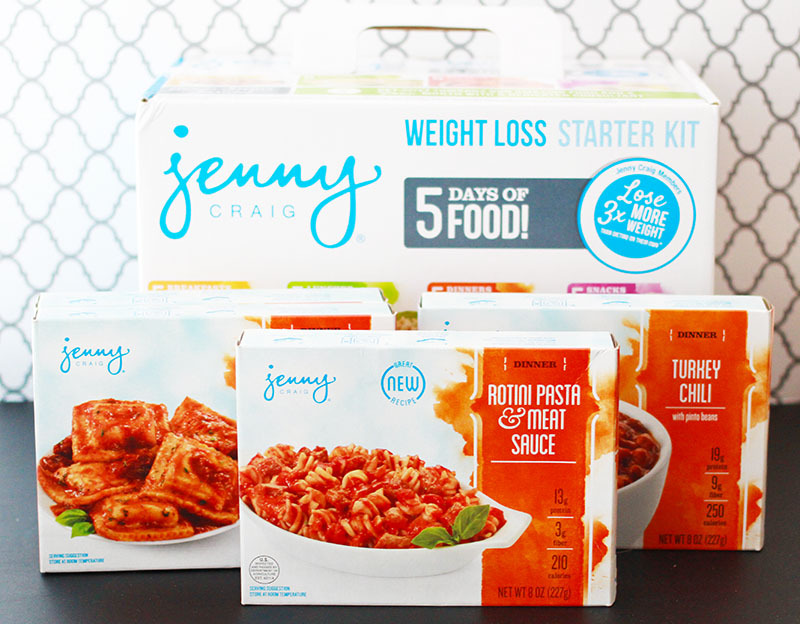 Most importantly, it has a coupon book that contains one month of free consultation for any Jenny Craig center, $50 worth of coupons to use for purchasing food, and a $25 coupon to share with a friend. 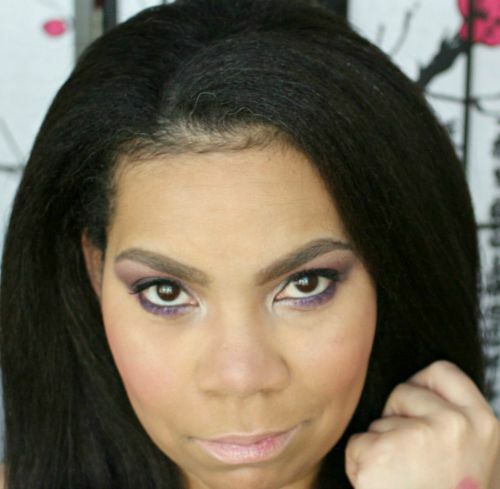 Let me show you what is in the kit and what I received before I dived in and started testing things out. The kit has one container of oatmeal and one bag of cereal. The rest of the breakfast items are bars and that works perfectly for me. 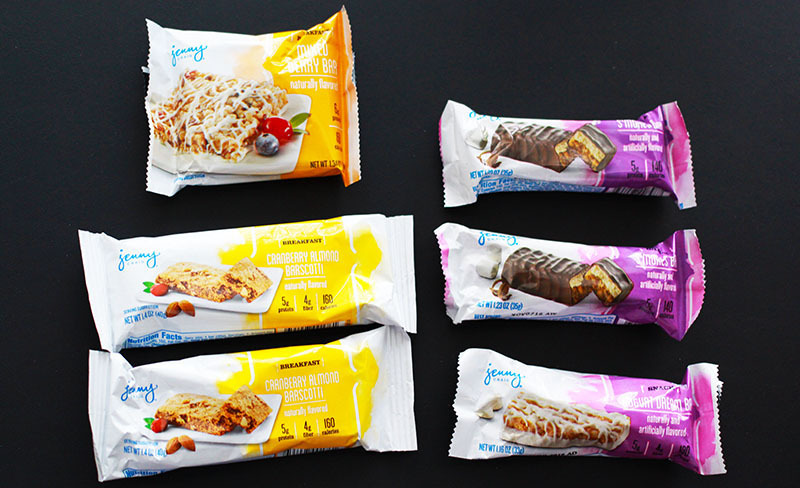 I’m not a big breakfast person, so I love just grabbing a bar and going about my morning routine. The snack items are packaged similar to the breakfast items, so you will find the snacks in bags or bars. 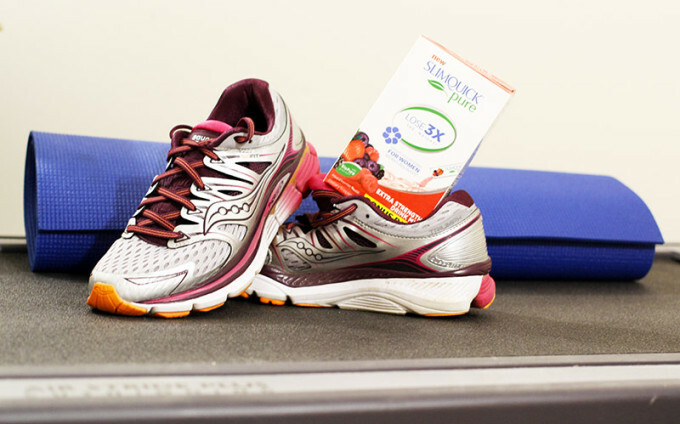 If you are on the go, this will work perfectly for you too. I kind of felt guilty about eating the snacks but quickly got over the feeling. LOL! I love programs that still allow for snacks and desserts. I noticed that the lunch items have a good variety. 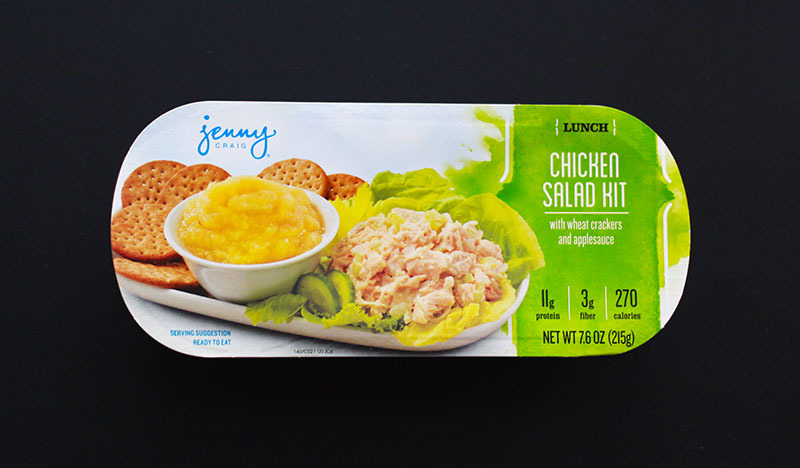 There is a combination of soups, the chicken salad, and Swedish meatball meals. Yum! Don’t judge me but I was most excited when I saw the Chicken Salad meal. I seriously did a happy dance and that was the first thing I tried out of the kit. The dinner items are a combination of chili and pasta dishes. The first dinner item I wanted to try was the Turkey Chili. I’m one of those people who loves chili year round. I noticed there is a little of everything in the kit, so I think it works well as a sampler. 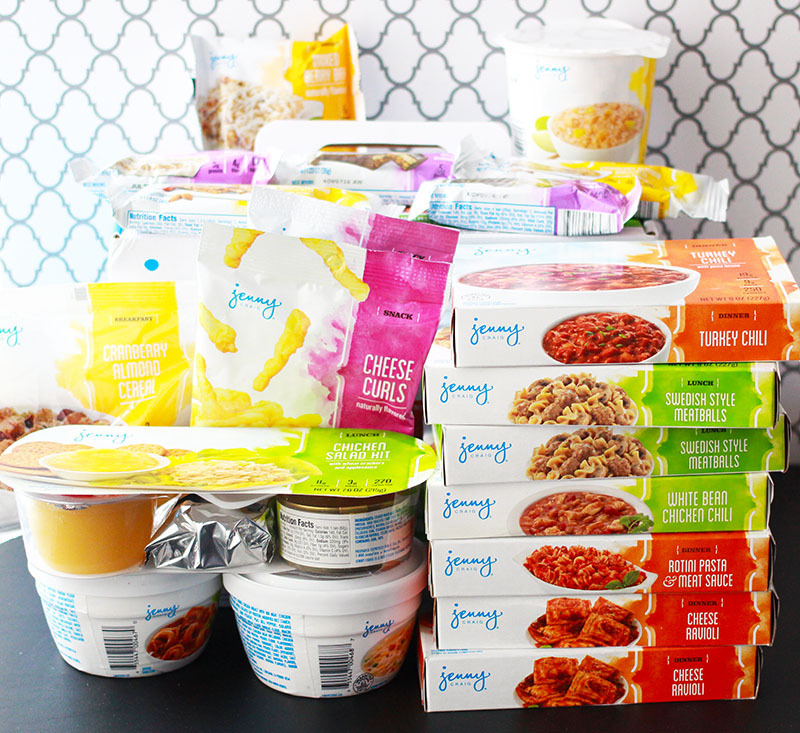 The best part about the Jenny Craig Weight Loss Starter Kit is accessibility. 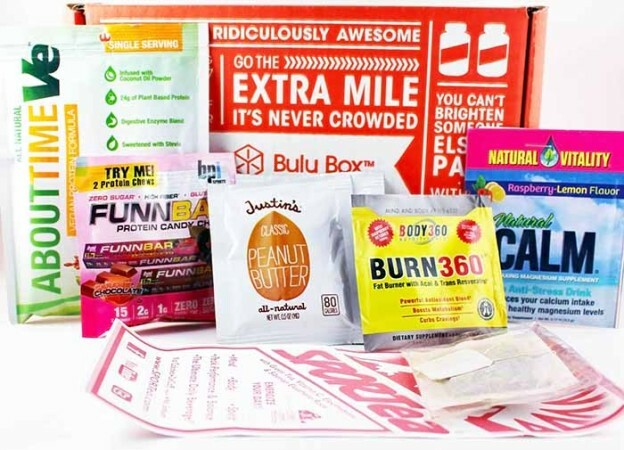 The kit is sold exclusively at Walmart and you can find it on the weight loss or diet isle. That works for me given that Walmart is my second home. 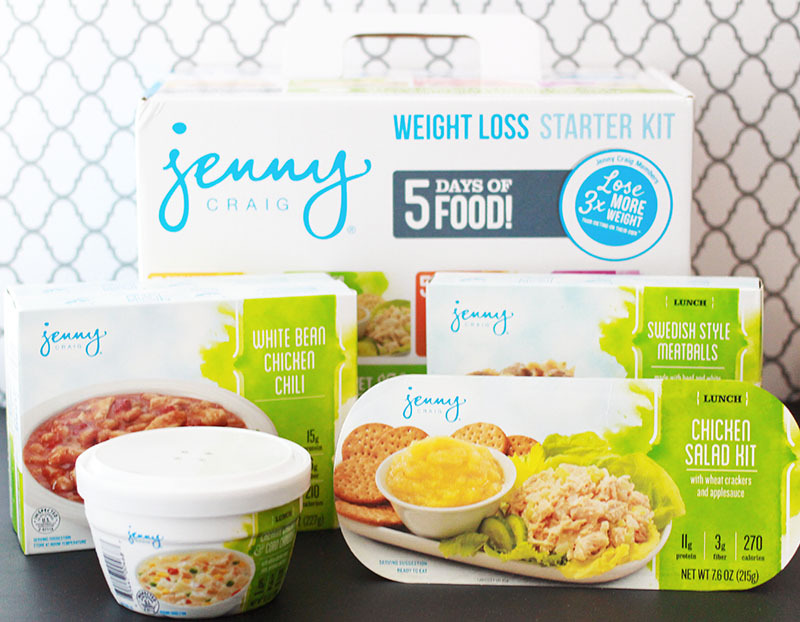 Don’t forget to pick up your Jenny Craig Weight Loss Starter Kit! Previous Post: « What’s The Latest With Tiki & Grow It Girl? I did Nutrisystem right before I got married and this looks even better. I def need to get back on track but right now the hardest part is drinking more water. Too bad wine and coffee aren’t just as good for you as just plain ol’ water…LOL!!! Wow this sounds great and I like all the meal choics that came in your box. 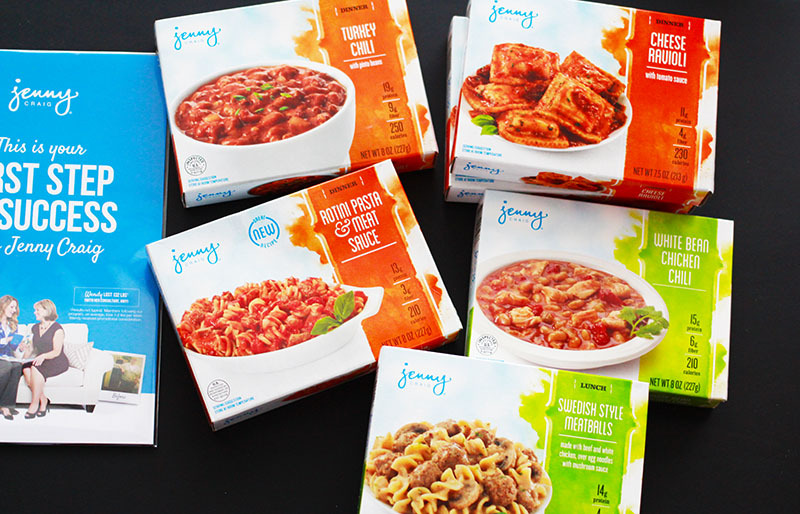 I am a super picky eater, and I would eat all of those, except the turkey chili. My chili should have beef and not turkey.